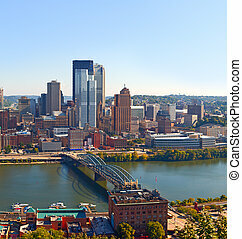 Pittsburgh skyline panorama. 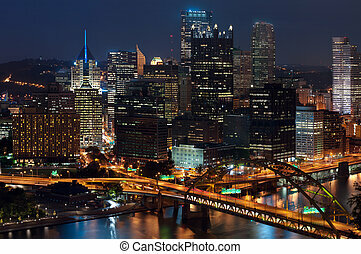 Panoramic image of pittsburgh skyline at night. 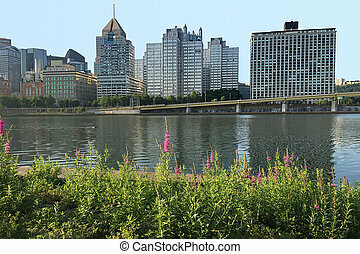 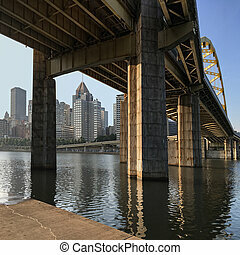 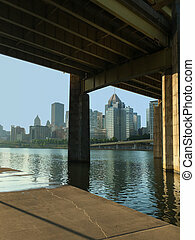 Panorama of downtown Pittsburgh, Pennsylvania, USA at Allegheny River. 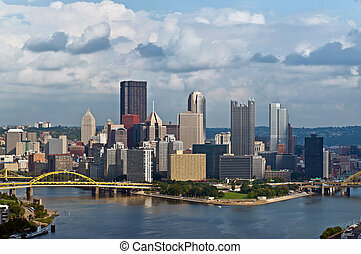 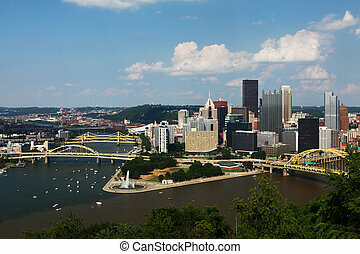 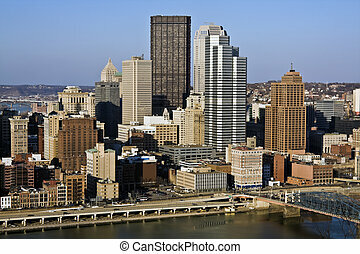 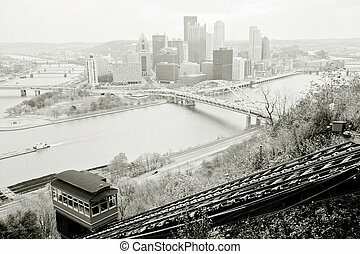 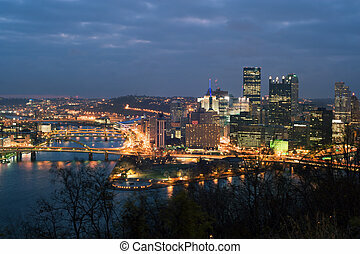 Panorama of Pittsburgh, Pennsylvania. 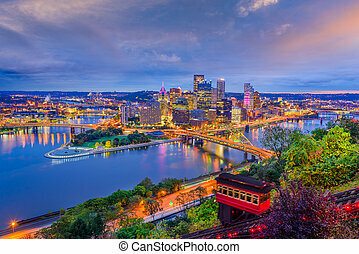 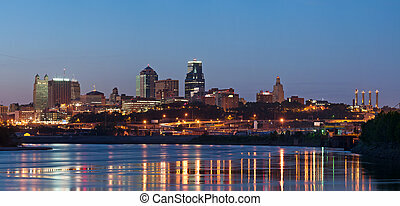 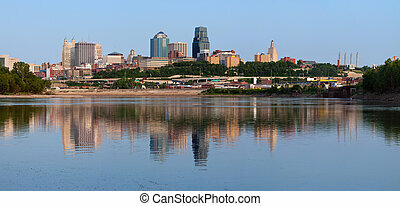 North America, USA. 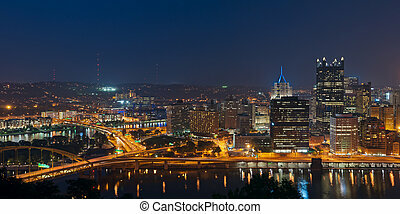 Pittsburgh, Pennsylvania, USA panorama skyline on the Allegheny River at dusk. 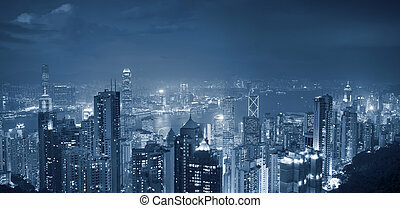 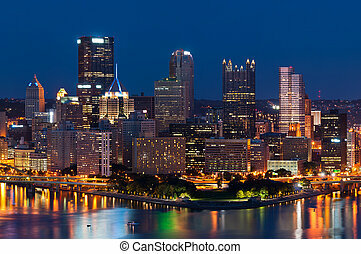 Image of Pittsburgh downtown skyline at night. 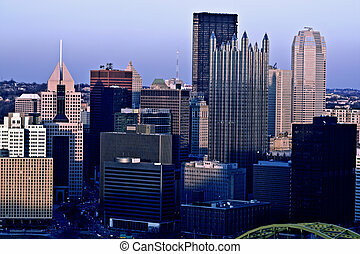 Image of Pittsburgh downtown skyline during summer sunset. 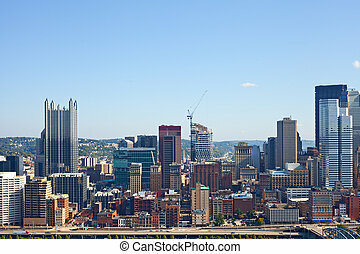 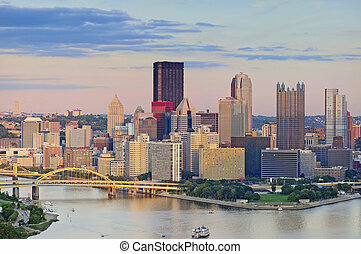 Image of Pittsburgh downtown skyline at summer day.